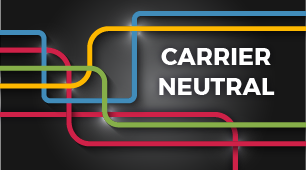 Centeris provides high-speed, carrier neutral connectivity through Level 3, Comcast, CenturyLink, Zayo, Verizon, Click! 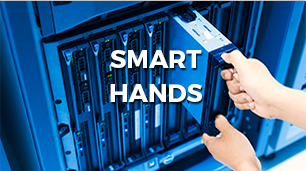 and Wave. 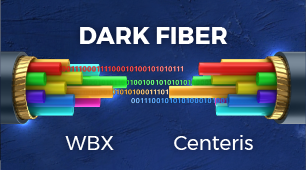 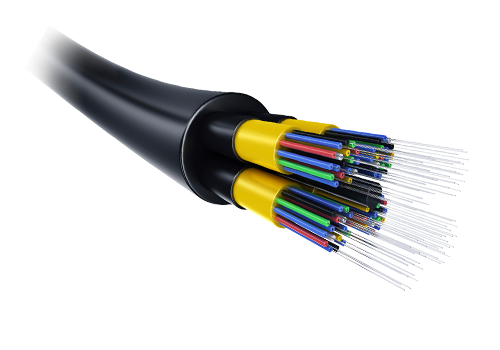 For even more flexibility, Centeris has partnered with Wave Broadband with a large investment in dark fiber to connect directly to the WBX (Westin Business Exchange). 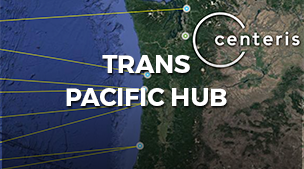 Our centralized location cleanly connects to key NAPs and POPs as well as nearby subsea cable landing stations. 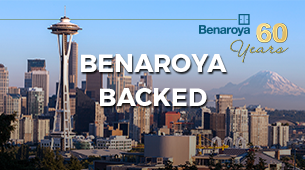 Centeris is wholly owned by The Benaroya Company. 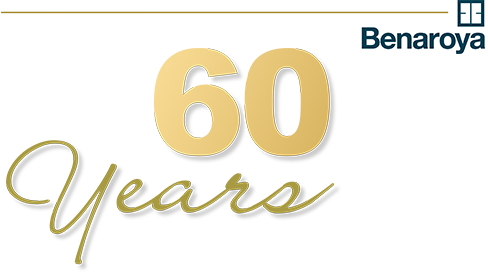 For more than 60 years, the Benaroya name has been synonymous with integrity, excellence and financial strength in the vibrant Pacific Northwest. 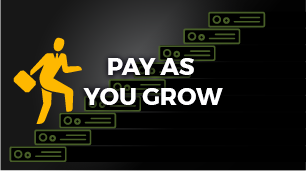 Full autonomy allows for flexible terms and pricing. 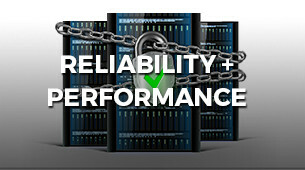 Personalized service means capacity on demand. 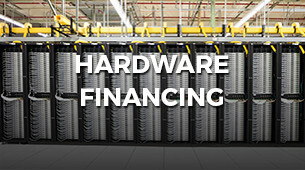 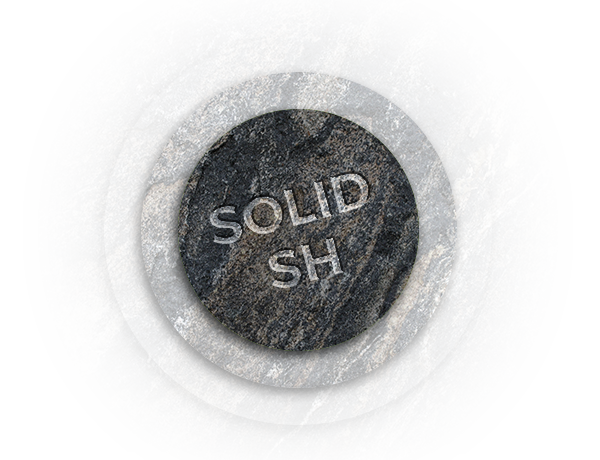 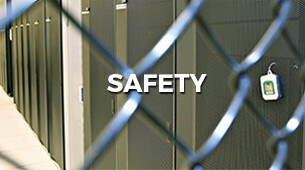 Whether you need a single rack or a purpose-built facility, we will work with you. 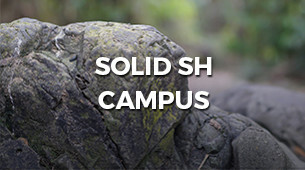 We offer the industry’s highest levels of security on our dedicated, private campus. 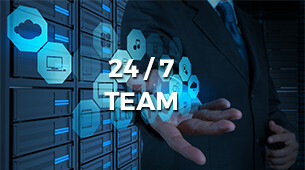 In addition to providing 24/7/365 manned security including perimeter fencing, CCTV monitoring and biometric controls, we own our buildings, allowing for complete environmental control. 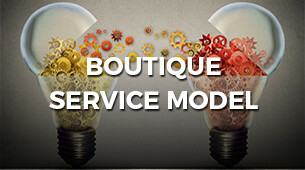 At Centeris, our dedicated team provides exceptional service and customization to ensure that you get exactly what makes the most sense for your business.